A teacher recruitment advert that prompted 140 complaints did not exaggerate teachers’ pay, the advertising watchdog has ruled. 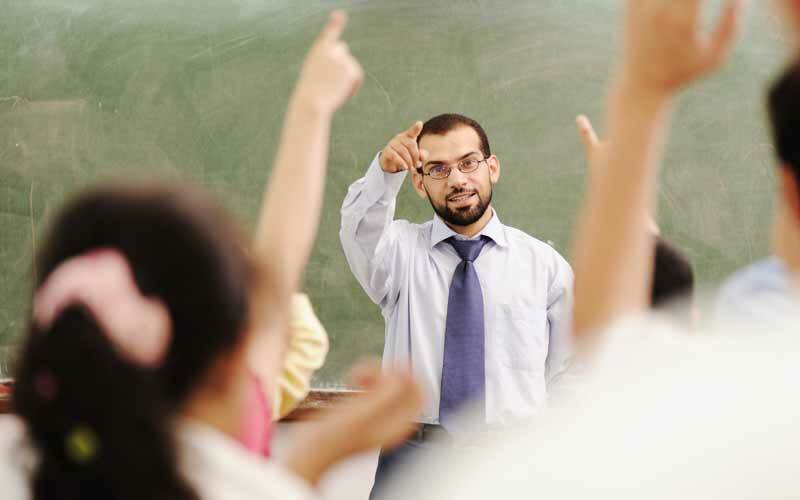 The television advert for the Get into Teaching campaign suggested teachers in England could earn up to £65,000. The government said the advertisement made it clear this salary was subject to eligibility and location. The Advertising Standards Authority ruled viewers would understand £65,000 to be “aspirational but achievable”. Heads have been warning of teacher shortages and Ofsted chief Sir Michael Wilshaw last week described recruitment as a “burning issue” for schools. The TV advertising campaign has been part of the government’s response to encourage more people to enter the teaching profession. Complaints to the Advertising Standards Authority said the figure misrepresented teachers’ potential earnings. The Department for Education (DfE) said the on-screen text made it clear that the figure should be understood as aspirational. The department referred to published statistics showing that in November 2014 there were 12,845 teachers earning £65,000 or more. Of these 12,360 were in leadership roles, with 485 working as classroom teachers. The ASA noted the advert depicted a number of teachers conducting lessons but it did not consider that viewers would infer the salary information represented a pay scale for classroom teachers only. It found the advert did not misrepresent teachers’ potential salaries and was therefore unlikely to mislead. The National Union of Teachers, one of the complainants, said it found the ASA’s decision “quite surprising”. “The advert was instantly ridiculed by teachers, and they were right to do so,” said deputy general secretary Kevin Courtney. “When only one in a thousand classroom teachers earn £65,000, it is obviously ridiculous for the DfE to give the impression that this is a likely salary. “Teachers face five more years of 1% headline-pay rises and huge uncertainty because of the chaotic implementation of performance related pay,” said Mr Courtney. In a statement, the Department for Education said it was pleased the complaint had been dismissed. “Far from being inaccurate, the ASA has ruled that is right to say teachers can earn up to £65,000 – as many outstanding individuals do,” said a spokesman.